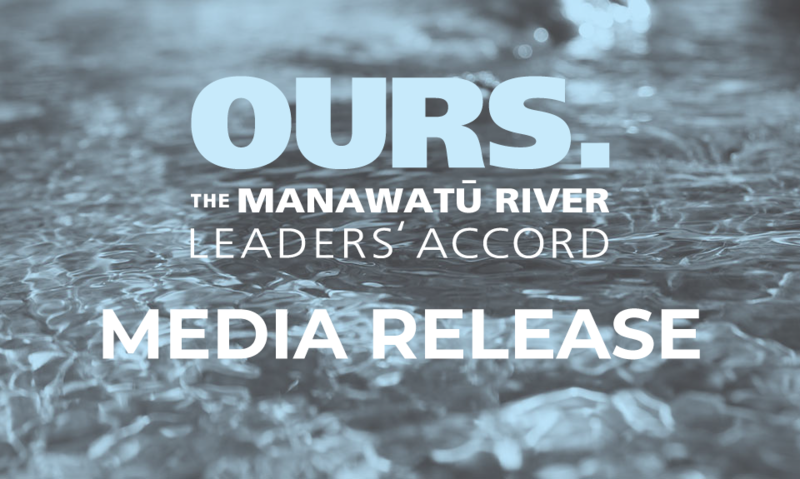 Applications for the latest round of Manawatū River Leaders’ Accord grants are now open to assist community groups with projects that will increase engagement and improve water quality in the catchment. Horizons Regional Council chairman Bruce Gordon says the new round stems from the Manawatū River Leaders’ Forum’s desire to achieve greater community involvement in clean-up initiatives; an area of focus evident in the recently released Action Plan 2016-21. “The Forum has supported 23 community-led initiatives to date ranging from community planting days to a tuna revitalisation project and a further 6 projects are currently underway,” Mr Gordon says. “These grants provide the opportunity for people to put forward their ideas for improving the catchment’s waterways in line with the goals of the Accord. “Applications will be assessed based on environmental benefits, feasibility, community involvement and long-term benefits to the catchment. A strong preference towards ‘on the ground’ work,” he says. “There have been some fantastic projects supported under the grants programme to date. In addition to funding, the grants also provide an opportunity for groups to tap into support and advice from Forum members. 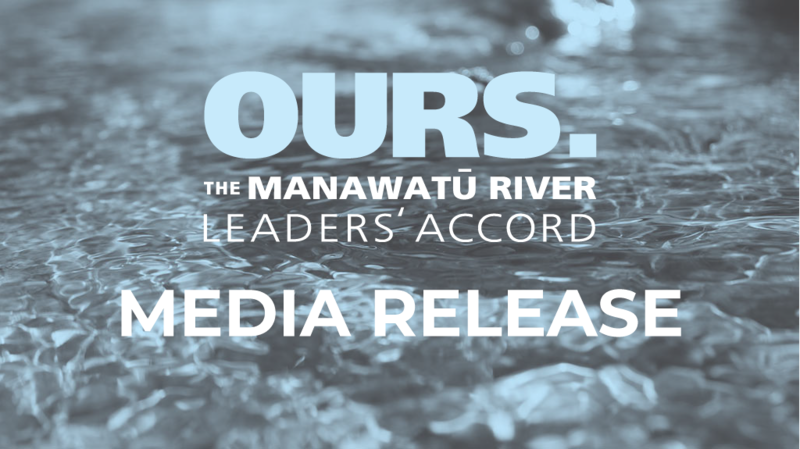 Applications for the Manawatū River Leaders’ Accord grants open Monday 4 April and close Friday 13 May 2016. Application forms are available via the Manawatū River website www.manawaturiver.co.nzfrom Horizons’ offices or by contacting Horizons’ freshwater team on tollfree 0508 800 800.